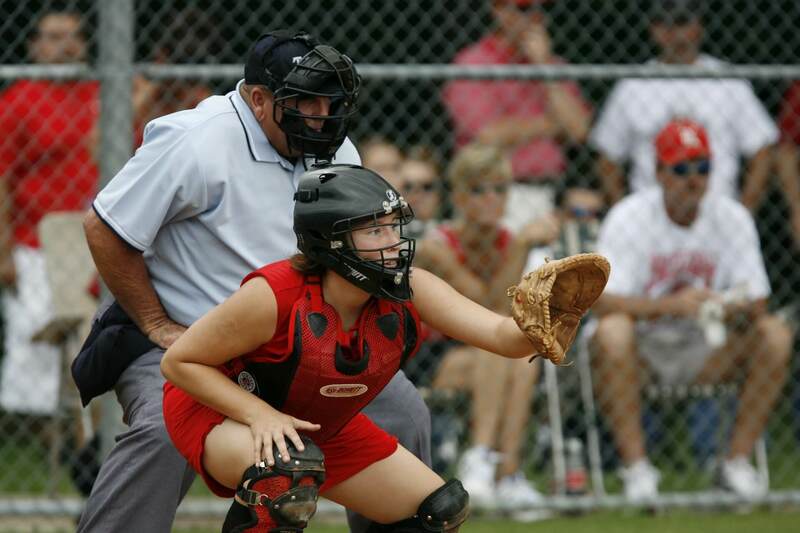 The Sydney Metropolitan Baseball League has been organising competitions in the Sydney basin since 2003. 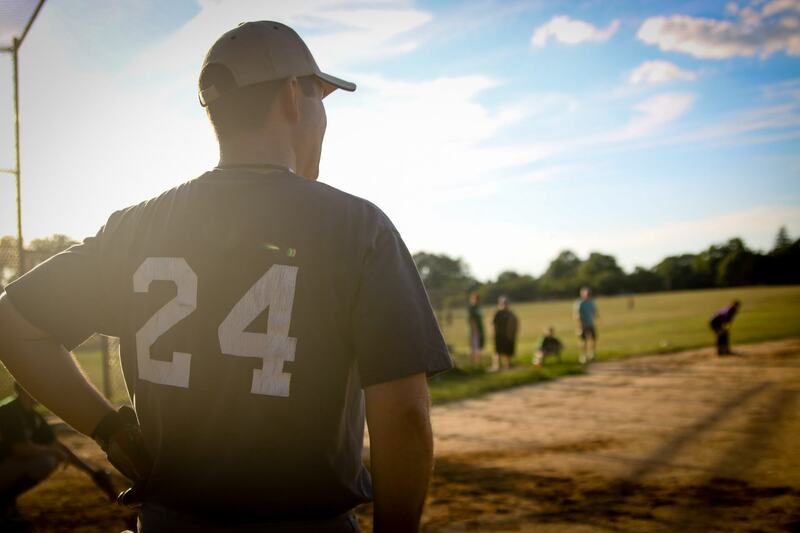 We currently have over 100 teams playing each week and welcome your club to make enquiries about joining. 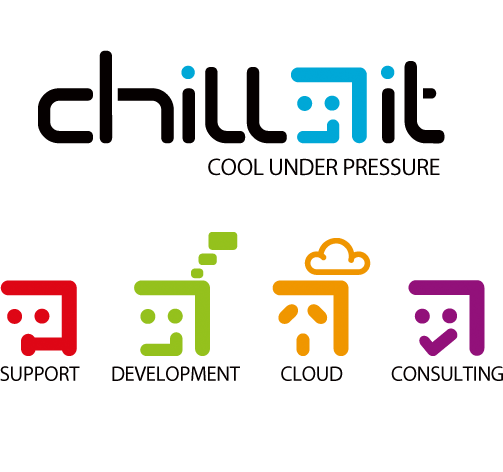 Chill IT focuses on using technology to improve business success. They provide the full suite of IT business solutions to keep business operating at the best and without stress. They are an Australian-based firm with offices in Sydney Melbourne and Brisbane.